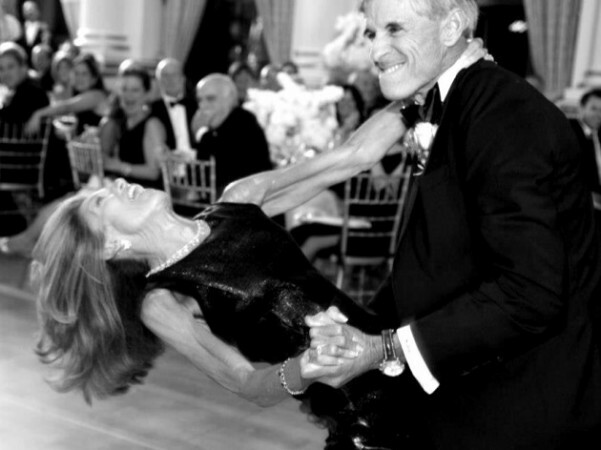 A couple’s first dance is the first dance of the rest of their lives. 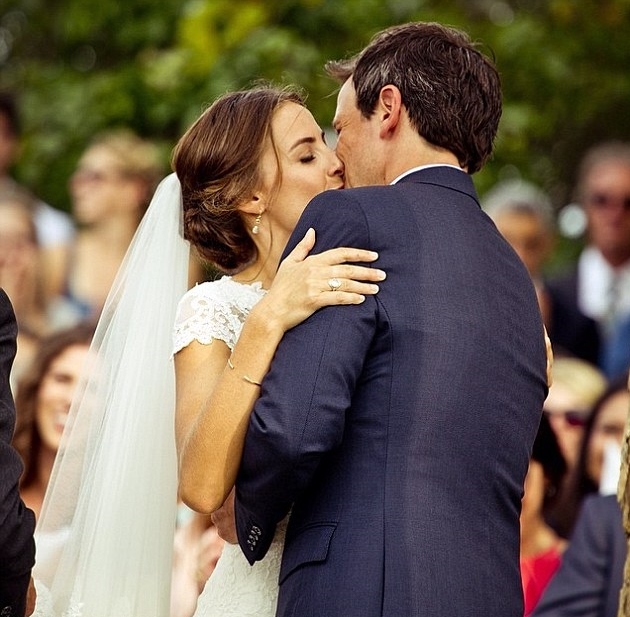 It’s one of the most intimate moments of your wedding. Partner dance teaches us how to connect and communicate. It's a conversation, that will teach you to truly listen and speak to your life partner.. Learning how to Partner dance will greatly enhance your relationship on and off the dance floor. Jaycee is an expert at facilitating a magical moment of love, she captures each couple’s uniqueness and creates a dance inspired by your connection. Your guests will feel that love you have for each other as they watch you dance your first dance. Traditionally the first dance is the blessing that sets the tone for the lifelong journey you’re about to embark on and opens up the dance floor for your guests to join you on the ride. Each session is 1 hour. 4-6 sessions are recommended.